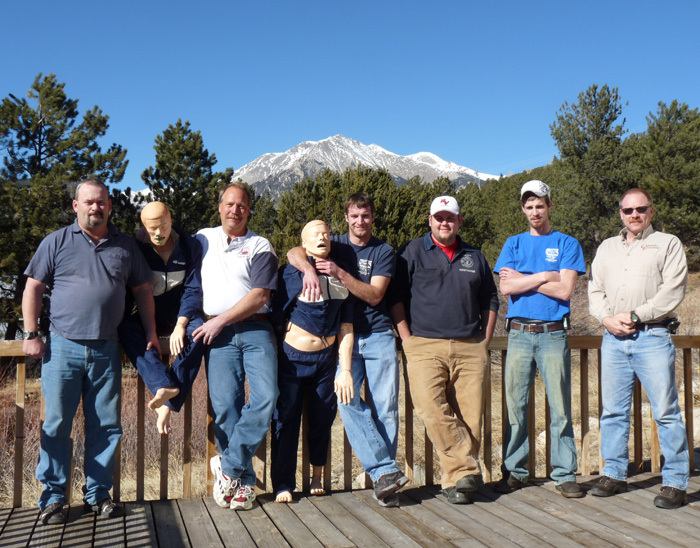 Dogs, cats, and llamas: yes; but never mannequins in a Firecamp class photo until First Responder, #1 in November/December, 2009. 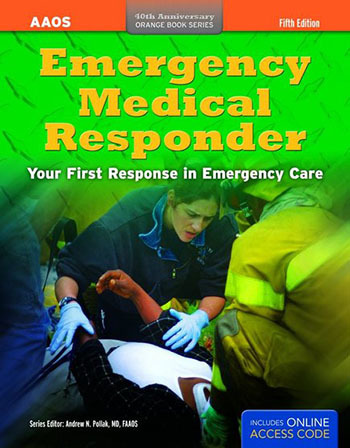 Colorado Firecamp has adopted Brady's “Your First Response in Emergency Care, 5th Edition, 2011, American Academy of Orthopaedic Surgeons (AAOS)” as the curriculum for our First Responder class. Each student will be mailed a textbook and workbook upon completing enrollment in the class.